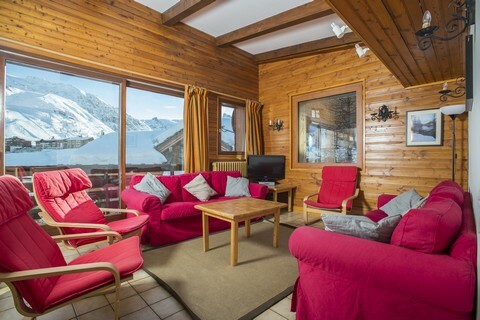 Chalet Les Martins is a catered chalet located in the Les Almes area of Tignes Le Lac. 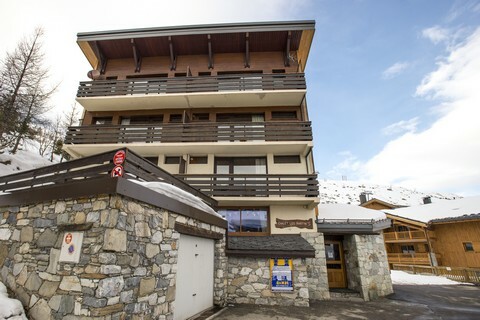 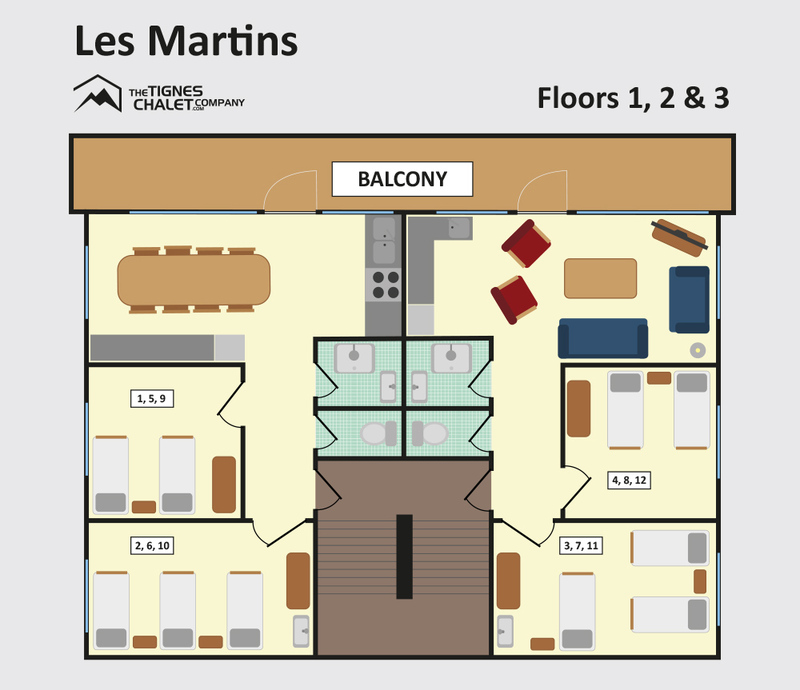 Chalet Les Martins is exclusive to The Tignes Chalet Company. 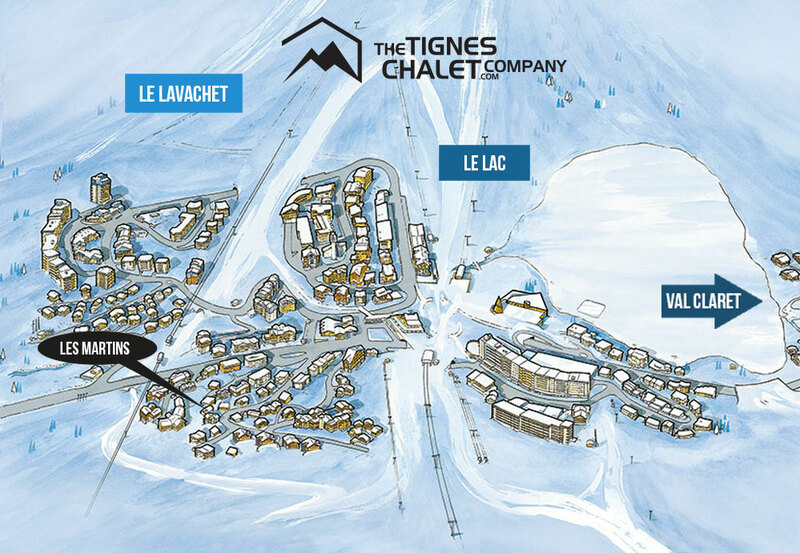 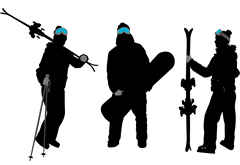 It’s just a stones throw away from Chalet La Tourne which we have been running for many years now. 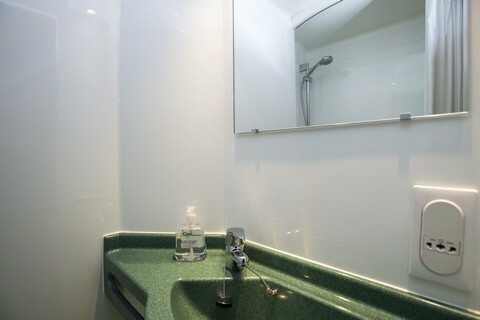 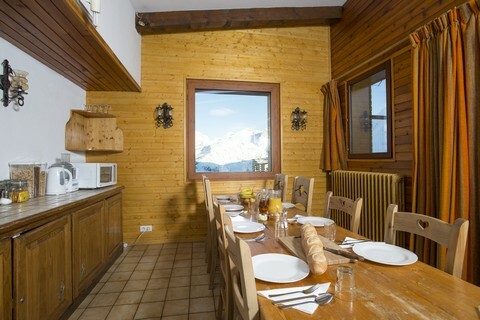 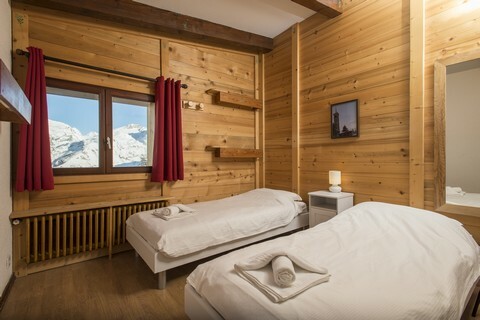 The self contained chalet built in traditional alpine style has a homely and welcoming feel.